The winners of our photo essay competition for school-age students, Loving Our Maunga, are Antonio Montero and Stella Fish. Both are students at Auckland Normal Intermediate. 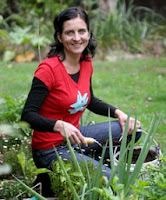 Entries were judged anonymously by photographer Judith Holtebrinck, who is the manager of the Mt Eden Village Centre and the coordinator of the Mount Eden Village People. "A great variation of entries showing the maunga and activities around it from different perspectives. All contestants deserve a prize for their wonderful work and effort." First-prize winner Antonio will have his photo essay formatted and printed as an A0-size poster on Ilford Galerie Prestige 310gsm paper by The Digital Darkroom. Stella has won the Delsey Mini Photo Pack from the Auckland Camera Centre. Both winners' photo essays will soon be on our website. 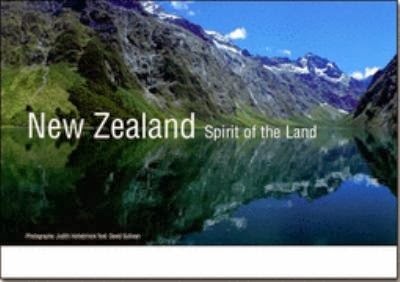 Thanks to Judith's generosity, all contestants will receive a signed copy of New Zealand - Spirit of the Land, written by David Sullivan with 120 photos by Judith. All the contestants' photo essays be on display in the Visitor Centre on Love Your Mountain Day, Sunday 8 December. Thank you everyone, and congratulations! How many cones formed Maungawhau-Mt Eden?